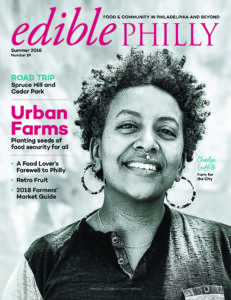 In food news this week, we’ve got a preview of the fall issue of Edible Philly. 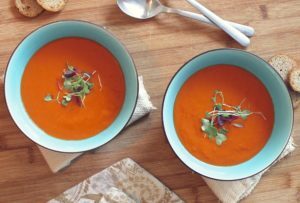 In our “What’s for Dinner” segment, we talk about all the soups we can’t wait to make this fall. In our “How’d You Make That?” segment, Marisa walks us through DIY sunflower seed butter. And in What We’re Loving this week, it’s sticky toffee pudding. 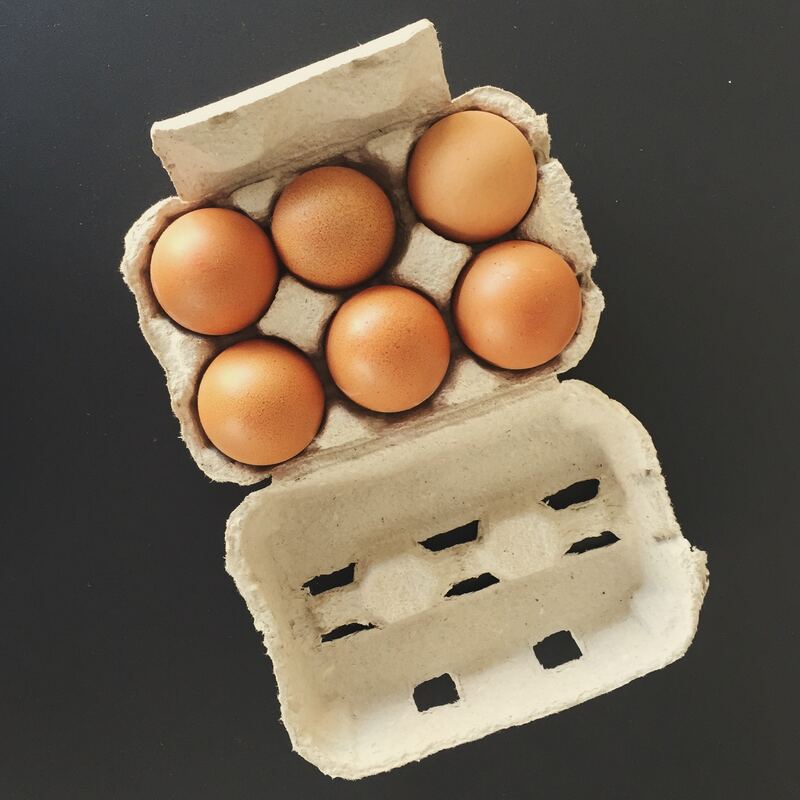 In food news this week, are those ugly produce subscription boxes really what they appear to be? At least one small farm thinks not. In our What’s for Dinner segment, we talk about no-cook pasta sauces. In our How’d you Make that segment, we’ve got fajita vegetables for you. We shared our reactions and feelings about the recent New Yorker essay Crying in H Mart. In food news this week, we talk about an NPR The Salt story that outlines how gut bacteria may impact body weight. 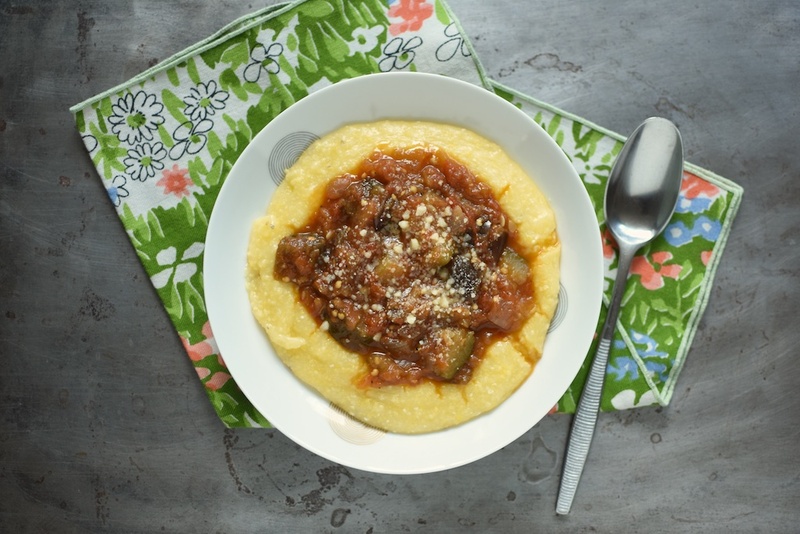 In What’s for Dinner, we explore quick cooking ragus. In How’d You Make That, Joy outlines her Quinoa technique. 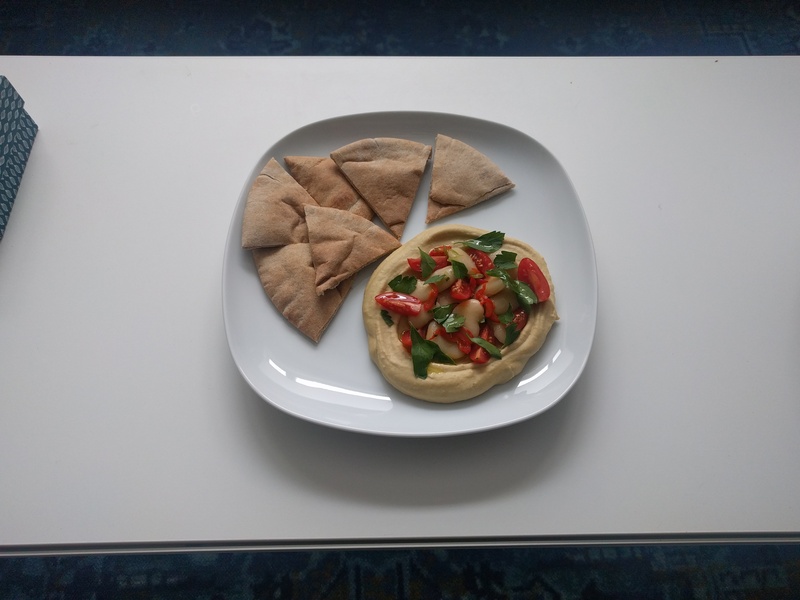 We talk over the pressure we sometimes put on ourselves cooking for guests and the value of letting it be distinctly unfancy. And in What We’re Loving, there’s a new craft nonalcoholic beer you should check out: Athletic Brewing. Marisa has some ideas for what you could can this week. 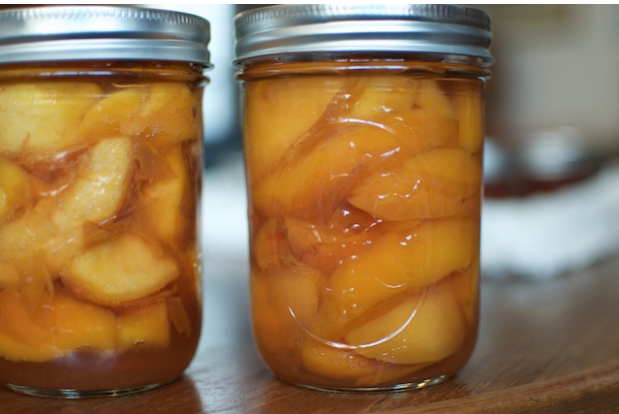 These are peaches. In food news this week, we read the story of the very narrow way Texas defines a pickle. In our What’s for Dinner segment, we talk teriyaki. In our How’d You Make That segment, Joy walks you through mustardy salmon cakes. It’s high summer and that means it’s time to can! Marisa suggests some preservation projects. What are we loving this week? Nathan Miller Chocolate 55% Buttermilk Chocolate. 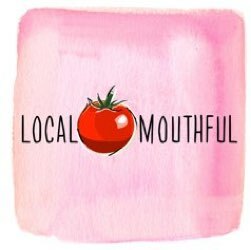 In food news this week, we chat about an article sent to us by Local Mouthful listener Kathleen that covers meal kits migrating to grocery stores. In our What’s for Dinner segment, it’s all about tofu’s less popular but more interesting cousin, tempeh. Marisa recently hosted a genius summer dinner party that we’ve called Nicoise Thanksgiving. We explore the question of whether September is the other New Year and talk about some resolutions for the fall. And in What We’re Loving, we sing the praises of Trader Joe’s Sprouted Organic California Rice. This week, in food news, The Hypocrisy of Eating at Mexican Restaurants, via NPR’s The Salt. 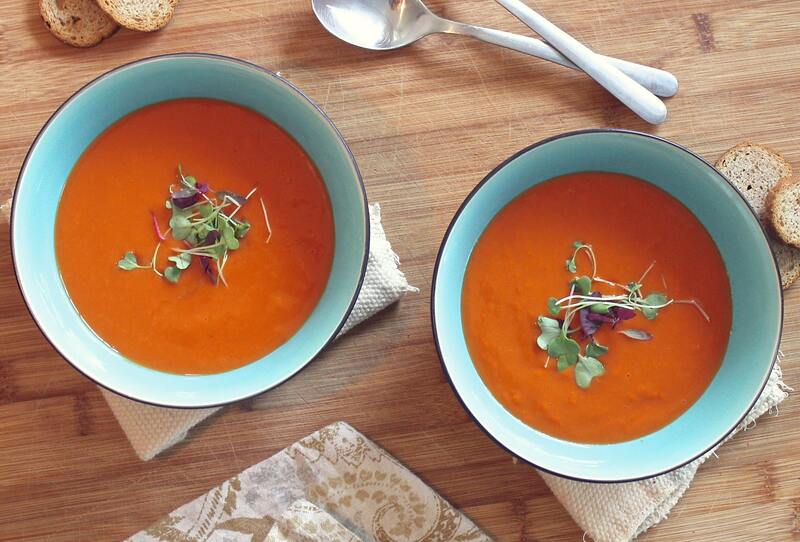 In our What’s for Dinner Segment, we’ve got tortilla soup. In How’d You Make That? 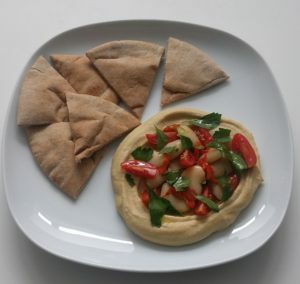 we’re talking chickpea salad in the style of chicken or tuna salad. We gave a listen to the Inside Trader Joe’s podcast miniseries and share our differing opinions. And finally, in What We’re Loving, it’s cold brew iced tea. 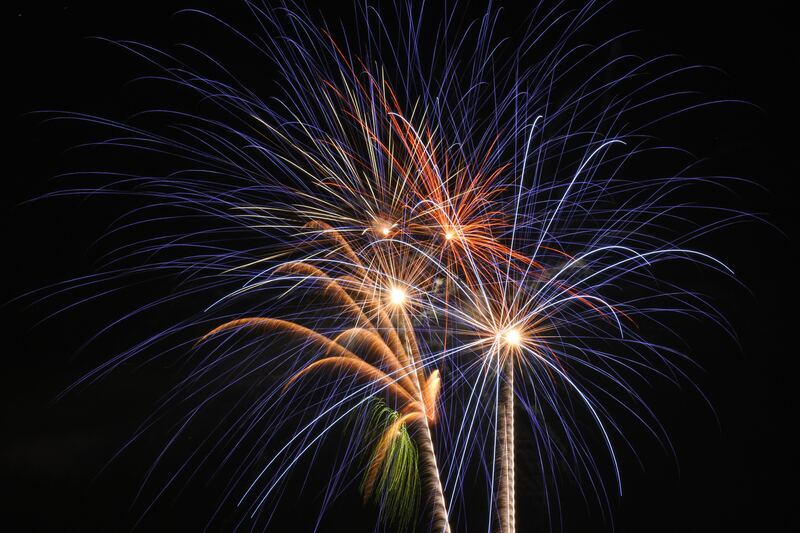 In this freewheeling special episode, we talk about all things 4th of July and al fresco eating. Enjoy! Episode 238: Chef’d Meal Kits, Cromlets, and Cooking on Vacation. 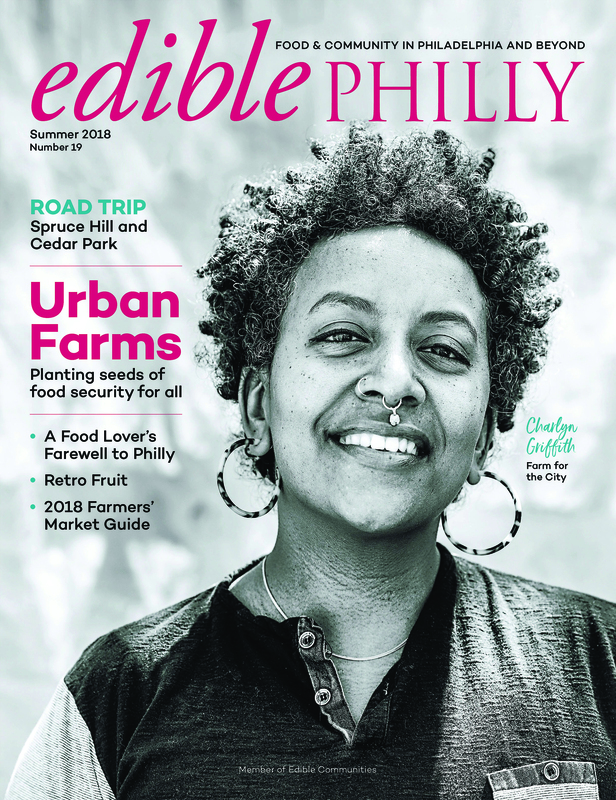 Edible Philly’s summer issue is here! In our food news segment, we talk about the redesign of Edible Philly. Check out the new summer issue. Joy’s the editor and Marisa is a contributor. We’re also having a celebratory dinner at Awbury Arboretum. Come hang out! In our What’s for Dinner segment, Marisa reviews the Weeknight Chicken Pad Thai meal kit from Chef’d. In our How to Make that segment, Joy tells you about cromlets, a technique she learned on Bon Appetit. We talk about all the things you should keep in mind when you are preparing to cook at a beach house on vacation. And finally, in What We’re Loving: smoothies. 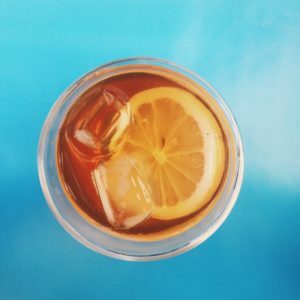 Posted on June 27, 2018 June 26, 2018 Author Joy ManningCategories Food News, Home Cooking, In Season, Philly Local, WellnessLeave a comment on Episode 238: Chef’d Meal Kits, Cromlets, and Cooking on Vacation.